Shakepay believes its app and new OTC service allows investors to buy and sell Bitcoin in less than 10 minutes. The Montreal-based fintech company has thrown its weight behind the cryptocurrency despite the price having plummeted from about $19,000 at the turn of the year to its current $6,439 value. Jean Amiouny, CEO, told WP that despite this drop, Shakepay’s transactions and revenues have seen double-digit growth month over month. Shakepay’s trading desk is targeting high-net-worth individuals, business and institutions in Canada and offers both Bitcoin and Ethereum, promising settlement in one business day. It offers trading for transactions worth more than $50,000 and said the OTC minimizes counterparty risk and prevents slippage or price increases when trading on marketplace exchanges. Amiouny said the OTC service is a response to the demand for large volume trading, follows a 12-month pilot period and Shakepay’s launch of a digital currency wallet launched earlier this year. He added that the company’s mission is to continue to create “open access to building wealth”. He said: “We do this now with our application that allows Canadians to easily buy and sell Bitcoin in under 10 minutes, and Shakepay OTC, our new service for high-value digital currency trades. 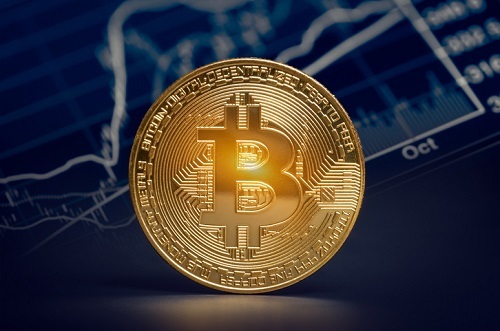 “We want to keep making this easier and more frictionless for our customers, many of which buy Bitcoin week-after-week, dollar-cost-averaging into it for the purpose of long-term holding. Since 2015, the firm has served more than 40,000 clients and transacted more than $30 million dollars, with its app available on iTunes and Google Play. Amiouny said compliance is a high priority and wants to continue to offer its service nationwide.